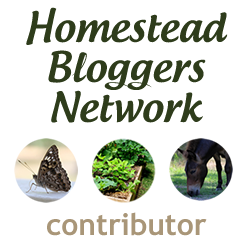 Ugh Our Rosemary Plant Is Infested & The Winner Of Our Garden Hod Giveaway! “New To You” Gardening Book Giveaway! Hey Hot Stuff! Yeah I’m Talking To You, You Gorgeous Pepper!